In addition to Christmas, Stampin' Up! 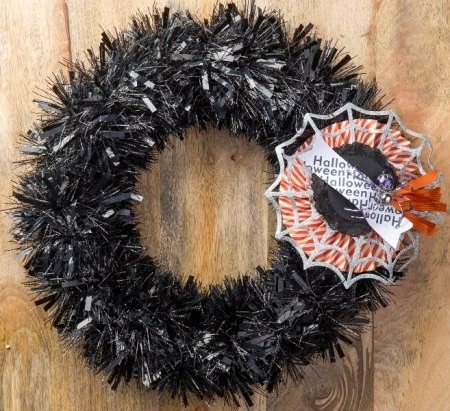 's Holiday catalog also has what you need for Halloween, Fall and Thanksgiving decorating and gift giving. 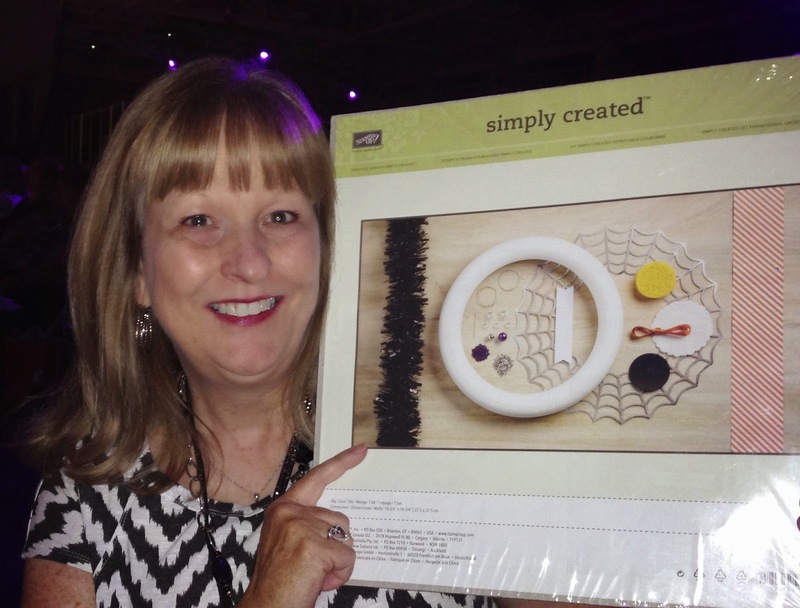 All this week I'm sharing memories from Inspire, Create, Share 2014, Stampin' Up! 's convention. After a product is demonstrated in a general session, there is often a Prize Patrol right after where many lucky demonstrators will get what was just demonstrated. Sara Douglas, Shelli's daughter, demonstrated different ways to use several of the kits in the Holiday catalog. 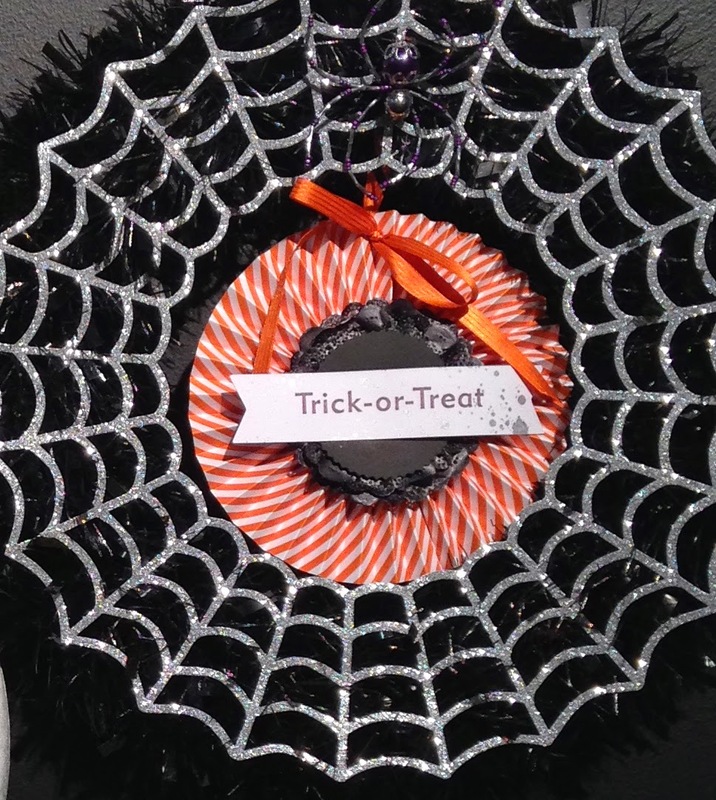 Cindy Peterson won the Frightful Wreath Simply Created Kit after Sara's presentation. She looks like a happy winner! This is the variation that Sara did with the kit. She used the leftovers to make cards and treat bags. 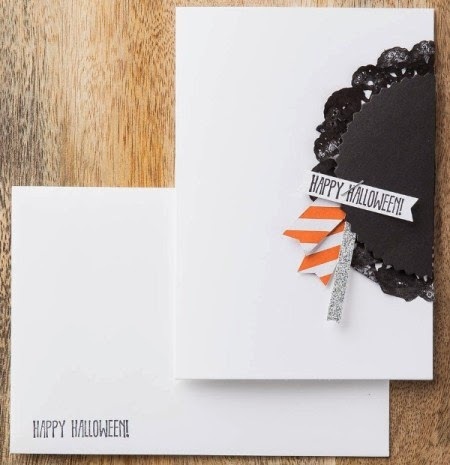 You can buy items from Stampin' Up! 's Holiday catalog starting August 28. Are you in the US and would you like a copy of the catalog? Contact me today to get your free Holiday catalog! 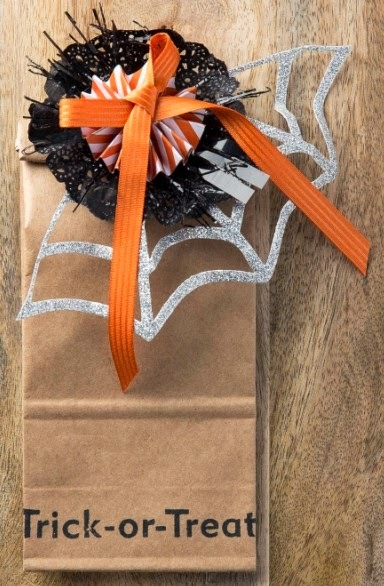 Check back all this week for more Inspire Create Share 2014 projects including Christmas packaging ideas from the Holiday catalog.